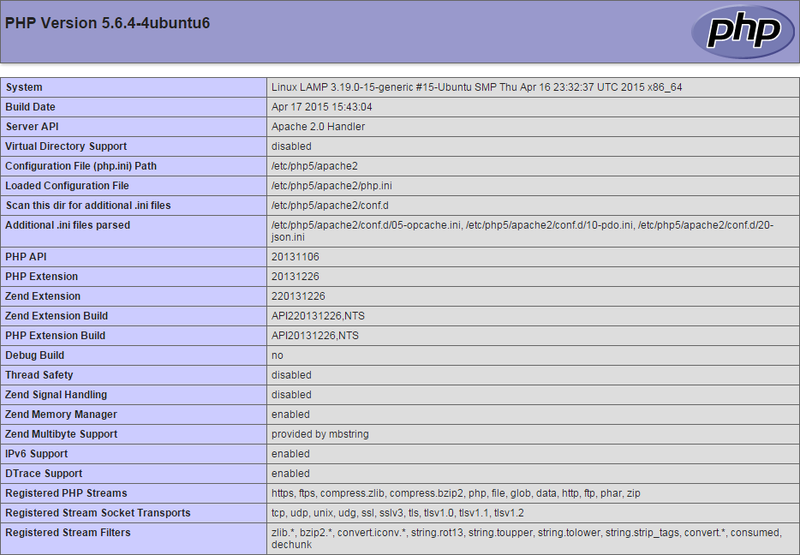 In this How-To, we will walk you through installing LAMP on your Ubuntu 15.04 cloud server. LAMP is simply a software bundle that consists of 4 components. Linux (L) is the core of the platform which will sustain the other components. Apache (A) is used for the web hosting service. MySQL (M) is used for database management. PHP (P) is the application programming language. A server with Ubuntu 15.04 already installed. If you do not have a server already, consider a Cloud Server from Atlantic.net and be up in under 30 seconds. We will first start by installing Apache. Apache is an open source web server and is the most popular web server in the world. You will be prompted to enter a new password for MySQL “root” user, enter what you would like. You are then asked to enter the password again. 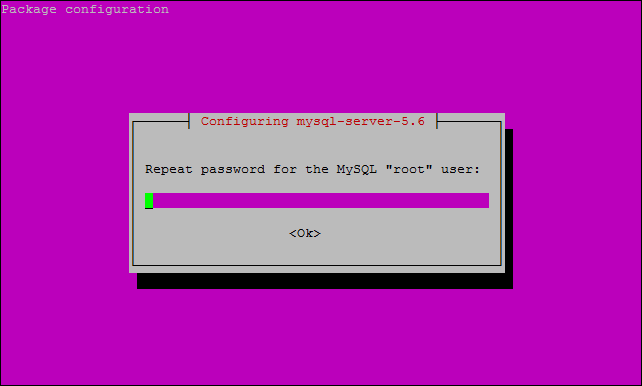 Once complete, you can verify MySQL is installed by running the below command. 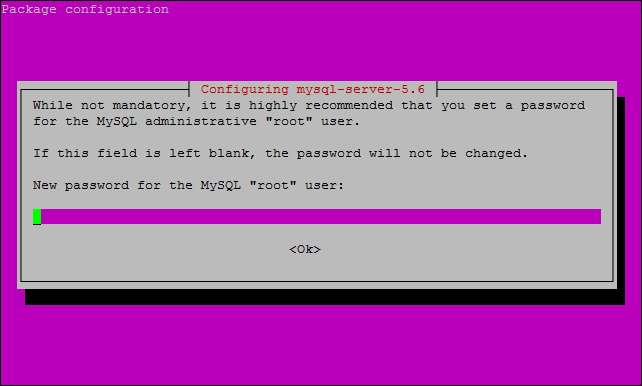 This command will first ask you for your current MySQL “root” user password which we created earlier when installing MySQL. Enter the password and continue. You are then asked if you would like to change the root password, type “n” and press enter unless you want to change it. The next couple of questions you will say yes to as it will secure your MySQL. The command will remove anonymous user access, disallow root login remotely, remove the test database and access to it. Last question is to reload the privilege tables, say yes and press Enter. We can now test php by opening up an internet browser and opening up the PHP script we saved. In this article, our server IP address from earlier is 192.168.0.1 and the PHP script is saved under the web root directory named test.php. We will now enter for the URL http://192.168.0.1/test.php and press Enter. You will see the following screen if installed and working properly. Come back and check for updates, and try a Cloud Server from Atlantic.Net.